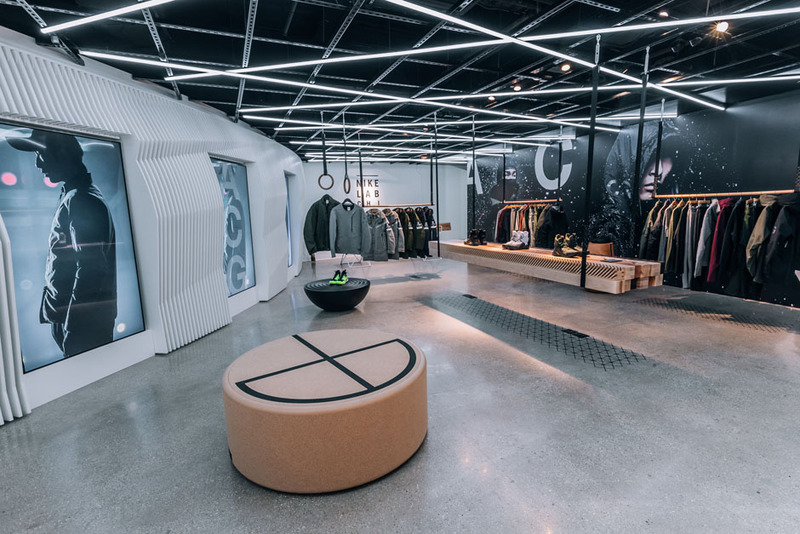 NikeLab is getting a brand new location in Chicago, with an entire top floor of Nike Chicago dedicated to the imprint. 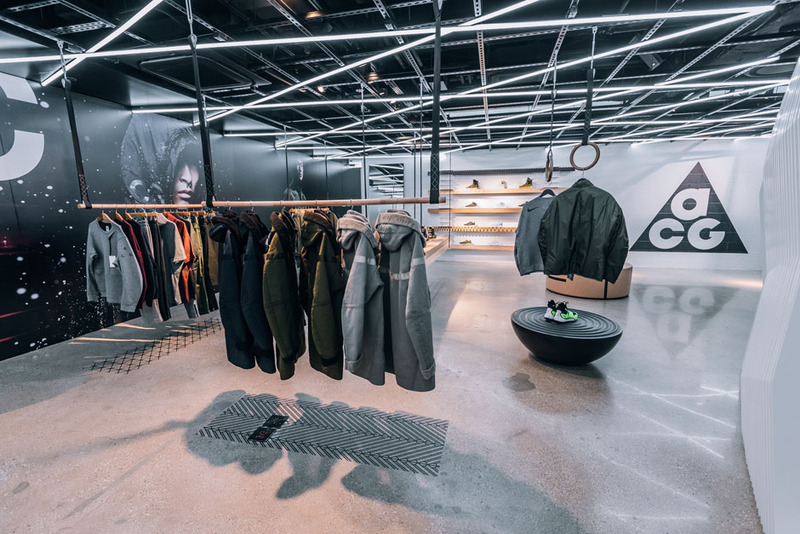 The new installation features the highly anticipated release of a number of NikeLab ACG outerwear pieces which offer up the most advanced weather protection the Swoosh has ever created thus far. 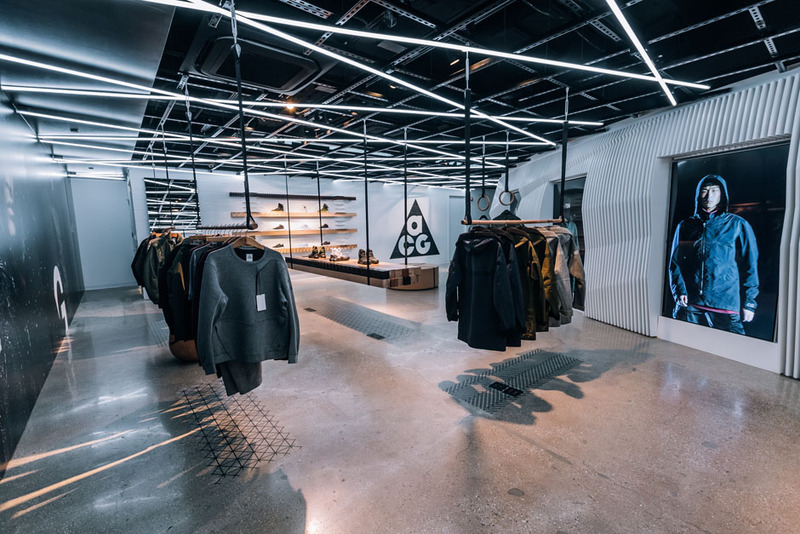 Inspired by Chicago winters, the ACG collection pays homage to retro All Condition Gear creations from the past. 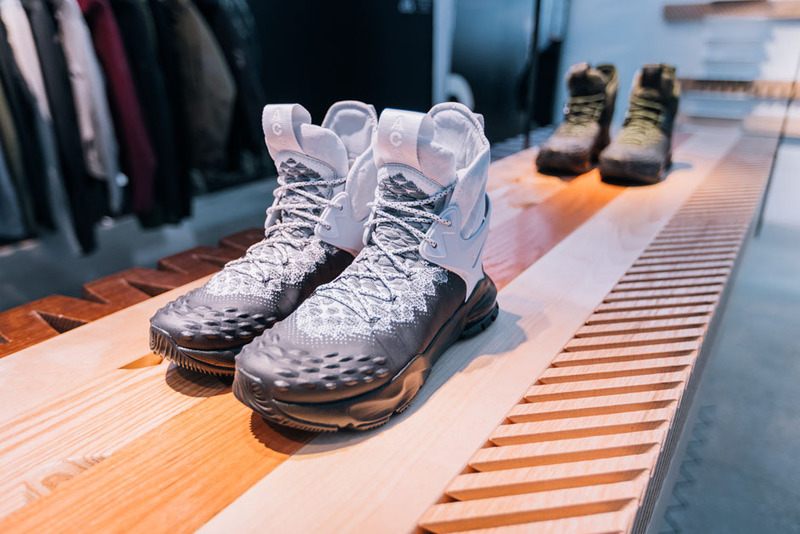 Iconic footwear options have been revamped with the Nike ACG Zoom Tallac getting a Flyknit overhaul and more. 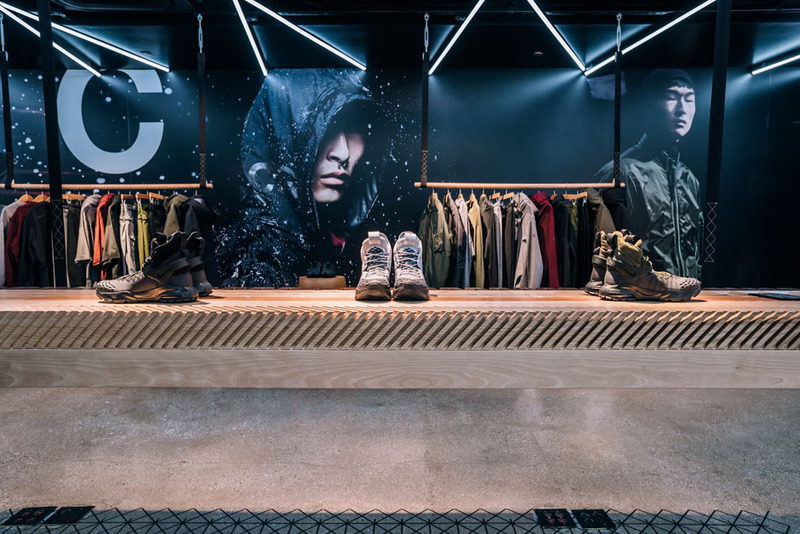 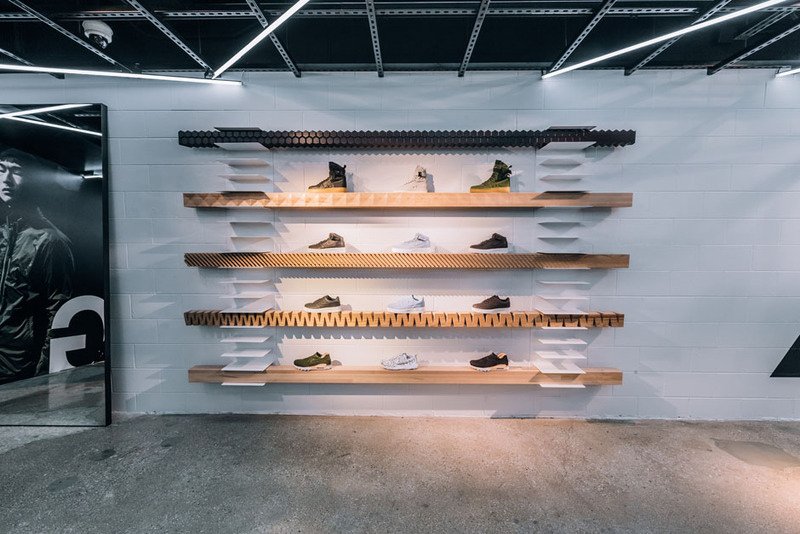 Check out a full look at the brand new NikeLab location below and stay tuned for more release dates right here on Sneaker News.